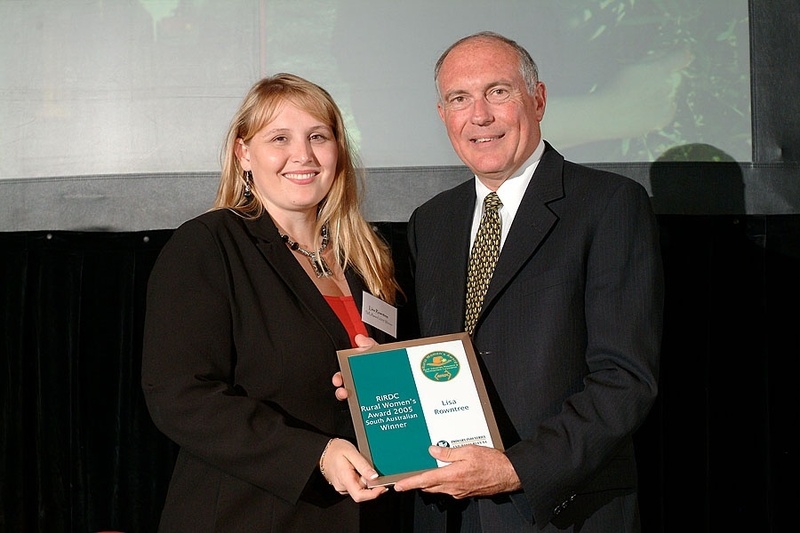 The skills involved in consistently producing Award Winning Extra Virgin Olive Oil are unique. 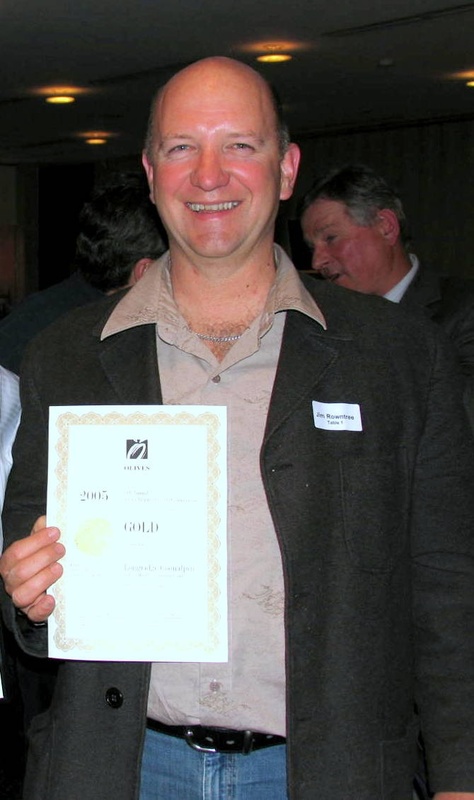 At Longridge Olives we are fortunate that Jim is a master olive oil processor and blender. Jim is meticulous about quality and takes every measure to ensure that the EVOO he produces retains it’s healthy benefits and flavour. To make award winning EVOO certain things are needed. GOOD LOCATION: At our farm we are blessed with long hot summers and cold wet winters, we are truly the southern hemisphere’s Mediterranean basin. Our mild weather, remote location and sandy limestone soil is perfect for producing an abundance of olives. RIGHT VARIETIES: Our countryside is aesthetically similar to Spain and we find that the Spanish olive varieties perform better here than others. 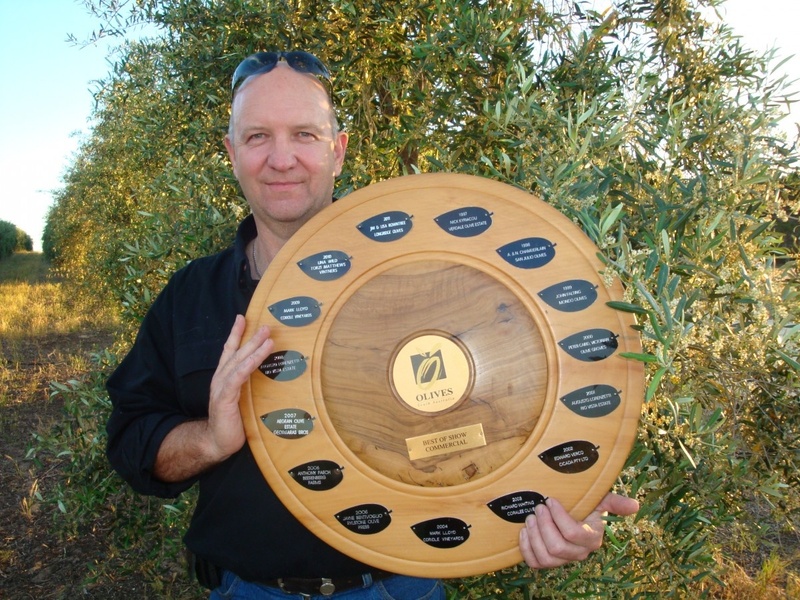 GREAT PEOPLE: Managing an Olive Grove is a full time job, there is always something to do. Years of experience have taught us you are only as good as the people you have working for you. Engaging with people who have the right mindset and what to achieve the same goals as you is priceless. FORWARD THINKING: Excellent Olive Oil starts with premium quality fruit. In order to achieve premium quality fruit it needs to be harvested in a timely manner. Therefore it is critical to the success of the harvest and processing season that all machinery is in good working order prior to harvest commencing. The team at Longridge continually invest time and effort into applying new and tried technological advancements to the operation. HONESTY: Our customers buy our product because they know they can trust our brand. The Longridge brand is a signatory to the Australian Olive Association’s Code of Practice and meets the Australian Standard for Olive Oil AS5264-2011. 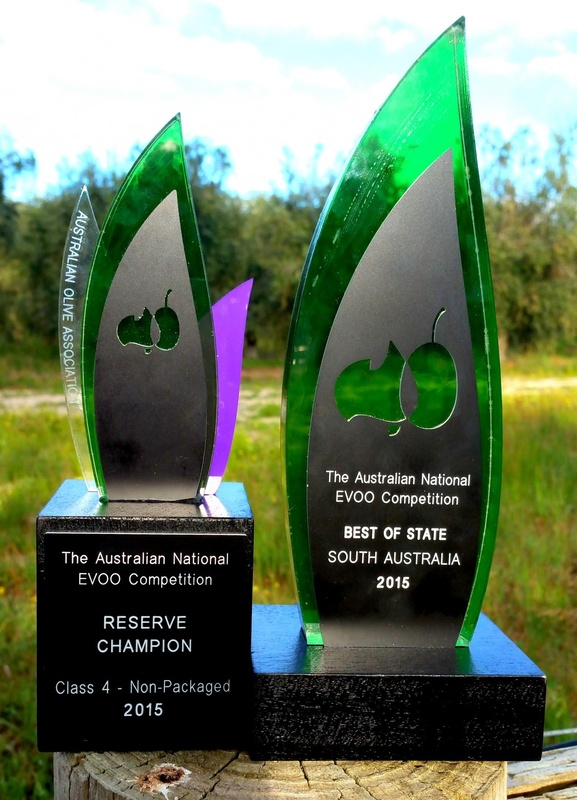 2011 – BEST OIL OF SHOW – S.A.
2015 – The Australian National EVOO Competition.